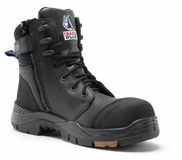 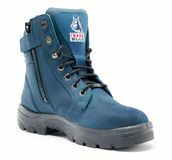 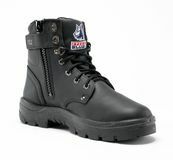 Steel Blue boots are 100% Aussie owned and operated. 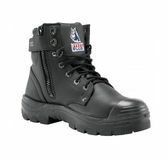 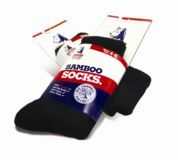 Their goal is to provide workers with a more comfortable working boot. 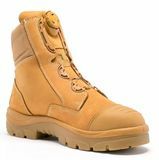 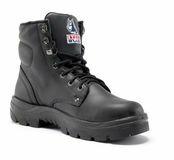 After defining a niche in the safety footwear industry, Steel Blue began developing and manufacturing safety footwear in August 1995. 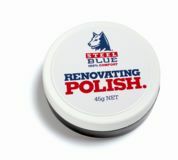 Steel Blue is proudly Australian owned and WA born and bred with a factory based in Malaga, Western Australia. 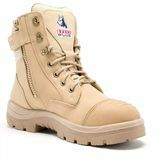 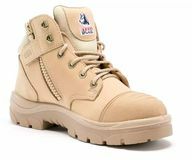 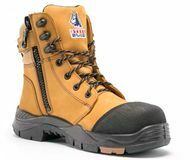 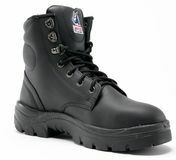 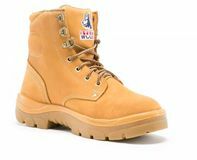 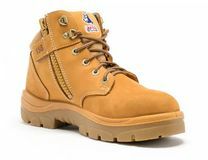 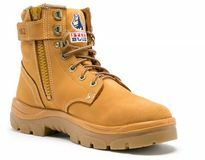 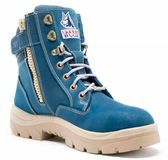 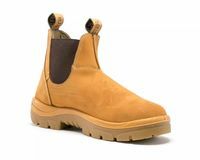 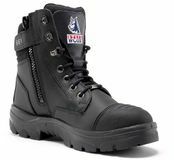 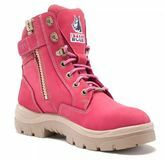 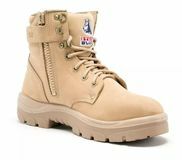 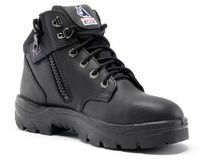 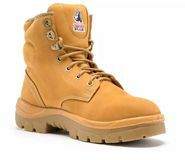 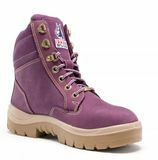 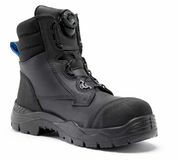 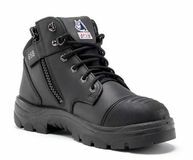 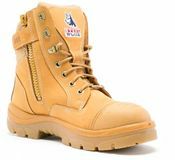 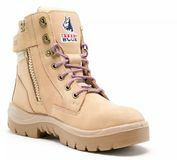 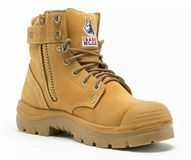 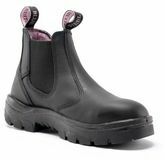 Production initially started with men’s work boots and has progressed into women’s safety shoes.Their manufacturing is based in Australia and dedicated factories in Indonesia and they have warehouse distribution in Australia, New Zealand and the Netherlands.